We have to say one thing that the Larain Studio knows how to make a game of the year. 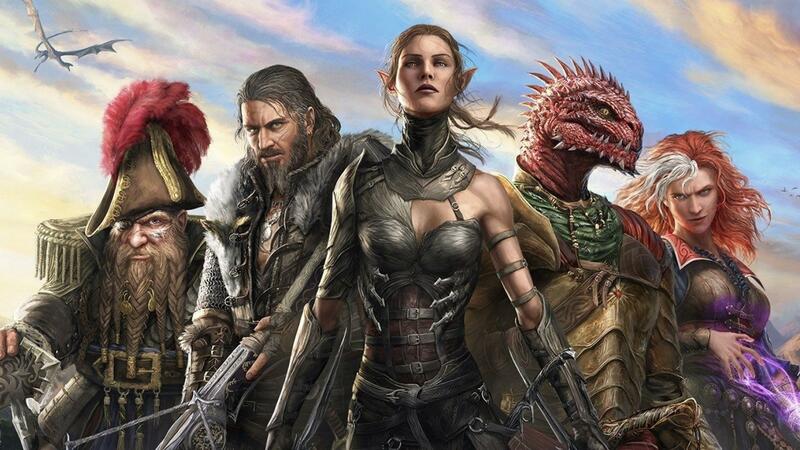 We recently reviewed the new definitive edition of Divinity: Original Sin 2. We give this video game a rating of 9.6 because it is really good. Its designing is based on the spirits of decades old and this game is taking that legacy on. The RPG’s allow flexibility and combat mode with a powerful story to engage you like crazy in the game. We think that this one will be surely on the list in the game of the year 2018. The gaming world is changing rapidly. It looks likes RPG has noticed it as well and brought the game from pc to console. Which means you’ll be able to play their new game on your console as well. 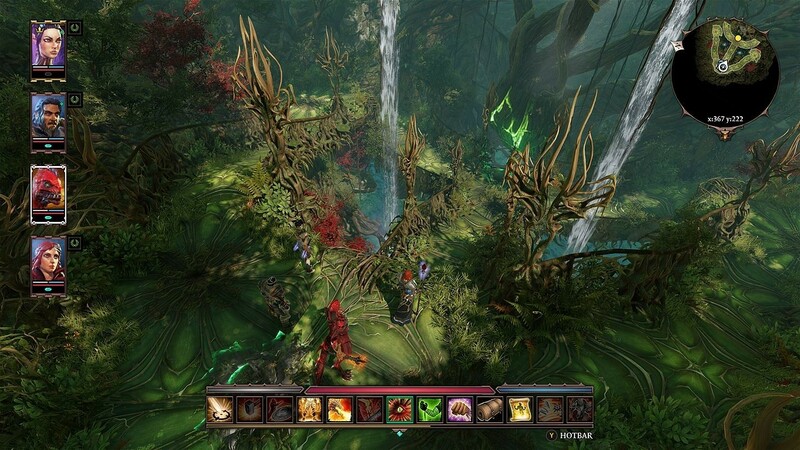 Divinity: Original sin 2 has polished its gaming experience with new updates. These new updates are not free for the owners of the original on pc. Now there is also good news for console users who use the Xbox One X and PS4 pro. Because, the graphics of this game on these two beasts will be amazing. But don’t worry the gaming experience won’t be any different on your basic PS4 and Xbox One. Except for a difference in the framerate in graphically intensive areas. Many changes have been brought to this spectacular game. You will most likely not be able to notice it if you’ve not invested hours of gaming time into the original. There is in-depth character stories, more action, and a new arena mode. It won’t matter whether you play it on a PC Xbox or a PlayStation, the amount of excitement and adrenaline it’ll give you will be the same. Stay tuned to get more updates on this.